Fellow archer and blogger (Charles’ Archery blog) has written a great review of this book too and you can find it here. So why did I go for this book over others? I bought this book following a recommendation from a fellow archer (Chris Smith) He had been lent a copy and had said how informative he found it. Chris is also a NFAS coach and we had both been reviewing different books for coaching tips and as a good all round resource. This book ticks many of these boxes. 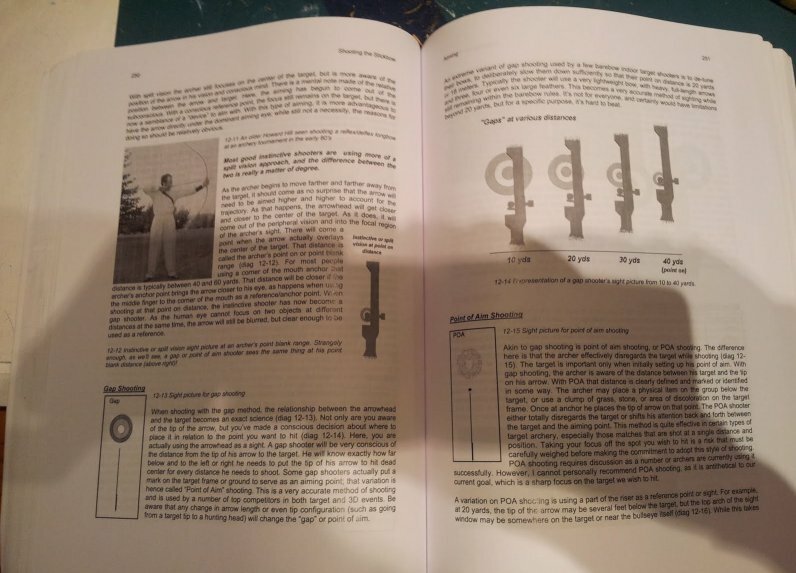 It is a very comprehensive guide for archers, covering the basic very well, more importantly you will find it an easy read, not too technical or complex. On this point I would say it is more technical than many of my other reads, but it is still an easy read. It covers the basics well and what any archer needs to know to progress. In short I think what makes it a good read is its chapter structure. It enables you to pick up a copy and read a chapter or two and get something worth while out of it. So if you have a busy life style and find the time very limited it is ideal. 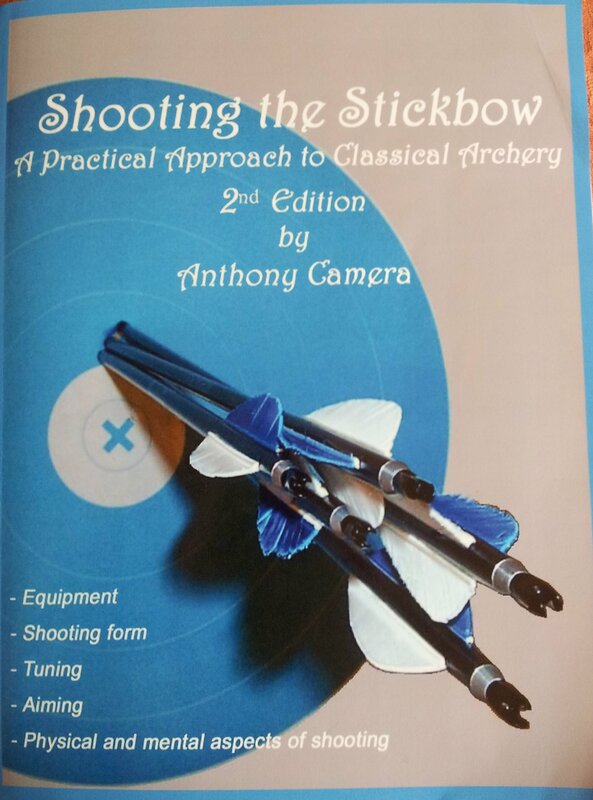 Think it maybe of limited use for compound archers as it is aimed at those archers shooting recurve and afb, but I guess the clue is in the title “shooting the stick bow”. 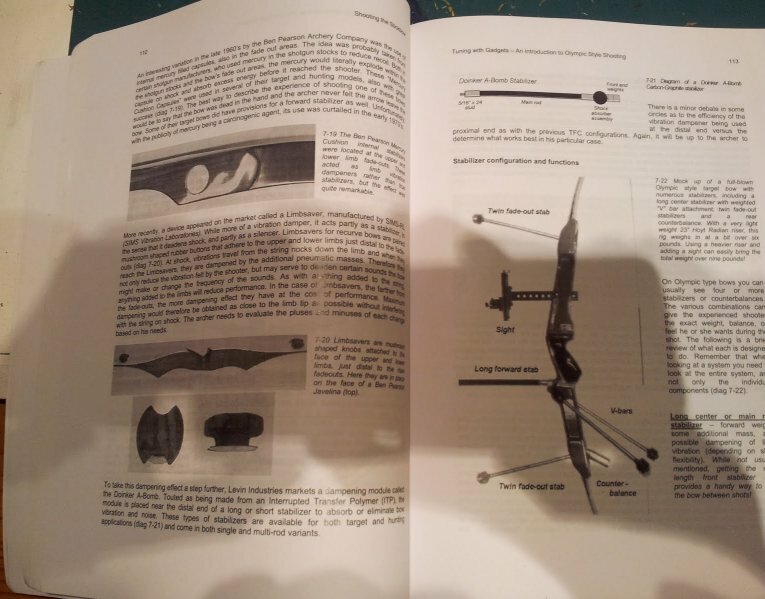 I’ve shown this to a number of other archers and everyone whether shooting barebow or longbow have found it of interest. I’ve also recommended it to anyone thinking of either becoming a coach or simply want to expand their knowledge. Unlike some archery books I have which are pocket-size this is more of a tome, providing a wealth of information, experience and advice. I think it is a massive achievement of the author to produce such a weighty read but still make it easy to follow. The only downside I can give on the book is the quality of some of the photographs that are “showing their age”. Otherwise I would say its a 9 out of 10. Here are the ISBN number etc I bought my copy from Amazon and received it within a couple of days. Thanks for reading and hope you find this of use.